Romi Sleiman is never short on energy or enthusiasm, Romi brings a positive, can-do attitude to his role at Barry Plant Craigieburn. He recognises that every situation is unique and enjoys assisting people to achieve their real estate ambitions. 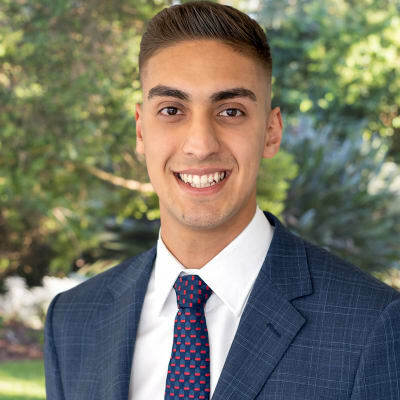 After turning down an opportunity to study a Bachelor of Commerce Romi recognised his passion for becoming a successful agent. As a sales assistant Romi believes in conducting himself in an honest, genuine and respectful manner. Romi Sleiman doesn’t currently have any sold properties on Homely.